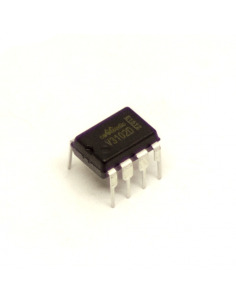 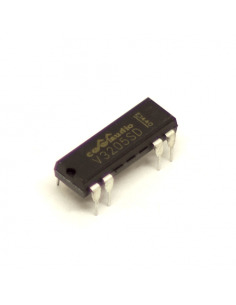 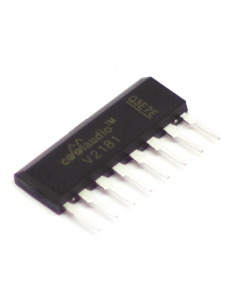 The V2164 is a quad VCA from CoolAudio. 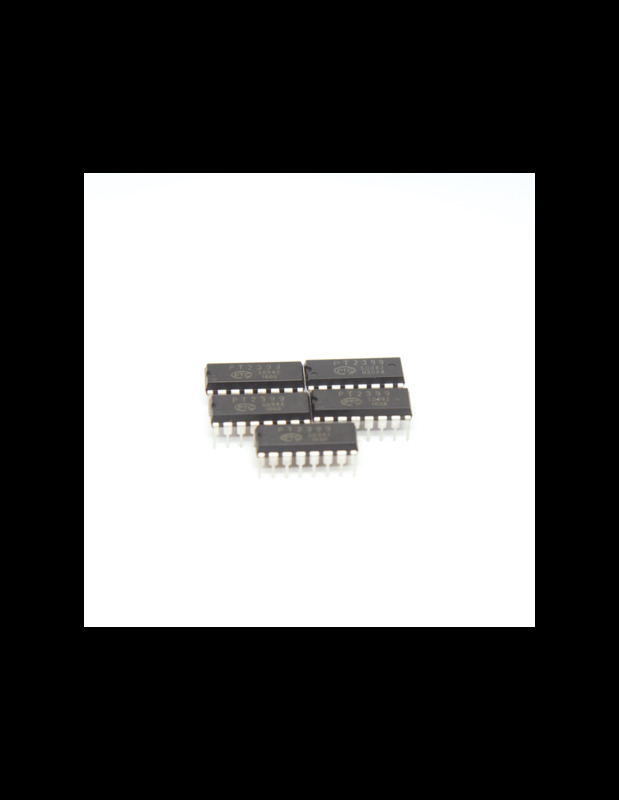 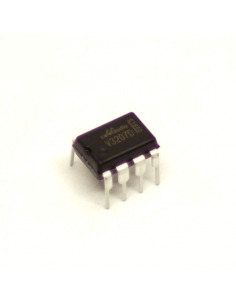 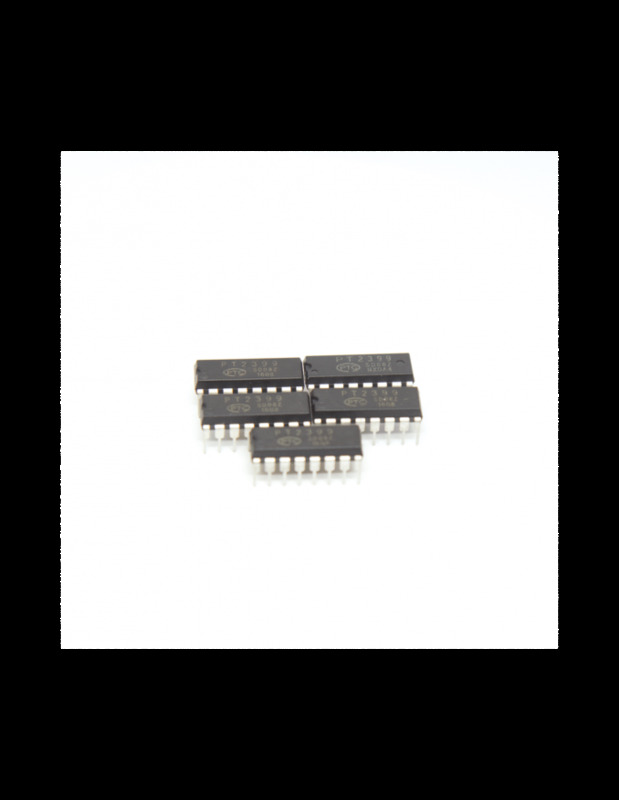 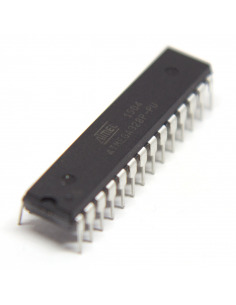 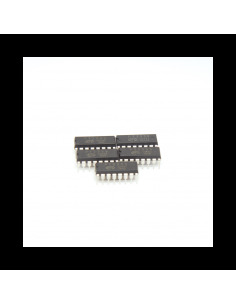 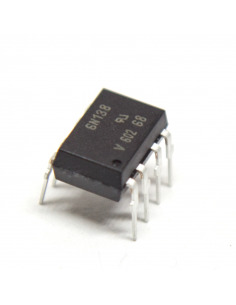 59x of this IC is required for the Deckard's Dream DIY synth project and we have included 60x in case of any mishaps. 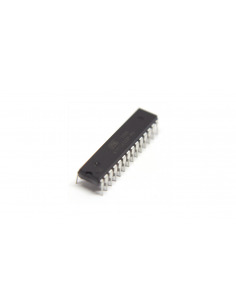 Price includes Free Worldwide Shipping. 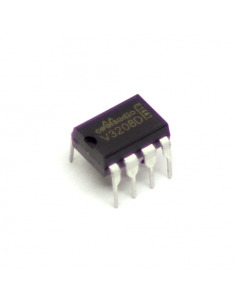 Preprogramed ATMega328p with the latest firmware for MIDI Thing. 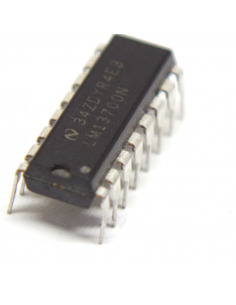 No need of soldering skills, just replace existing IC for the new one.